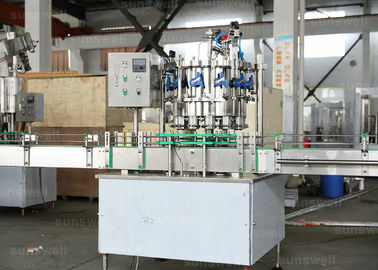 It is suitable for filling and seaming carbonated beverage such as beer, CSD, etc. 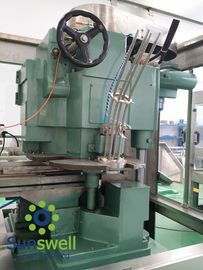 It is equipped the advanced device, electrical equipment, and pneumatic control technology. 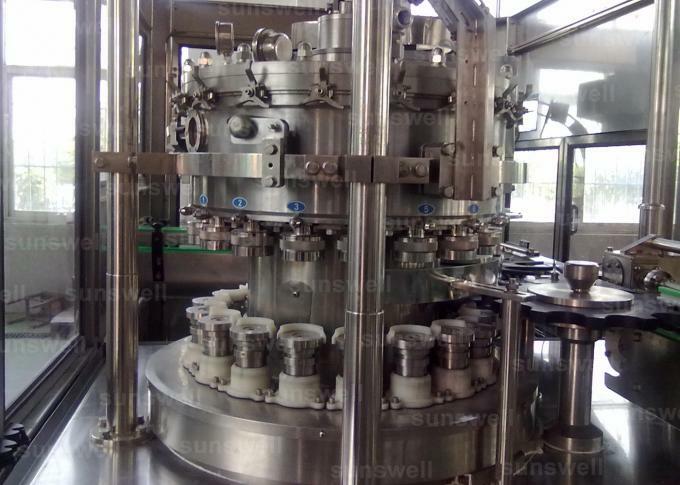 It has the characteristics of filling reposefully, high speed, liquid level control, seaming reliably, frequency conversion timing, less material loss. 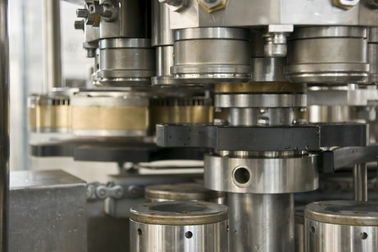 It is the preferred equipment for the medium beer and beverage plant. 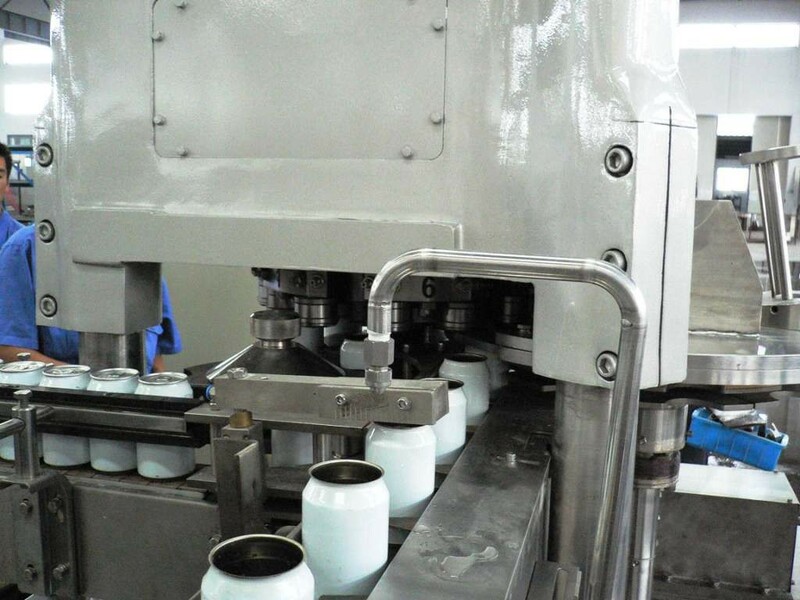 Main components of the can filling line are rinsing, filling-seaming monoblock, tunnel sterilizing machine and conveying system. 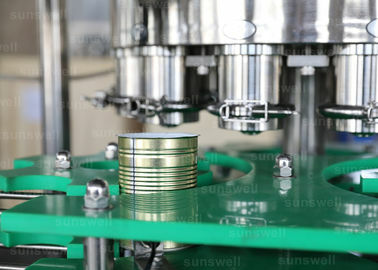 The key machine is filling and seaming monoblock which synchronizes with filling machine. 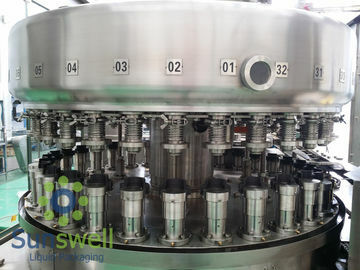 The liquid level is stable and the oxygen content is decreased. 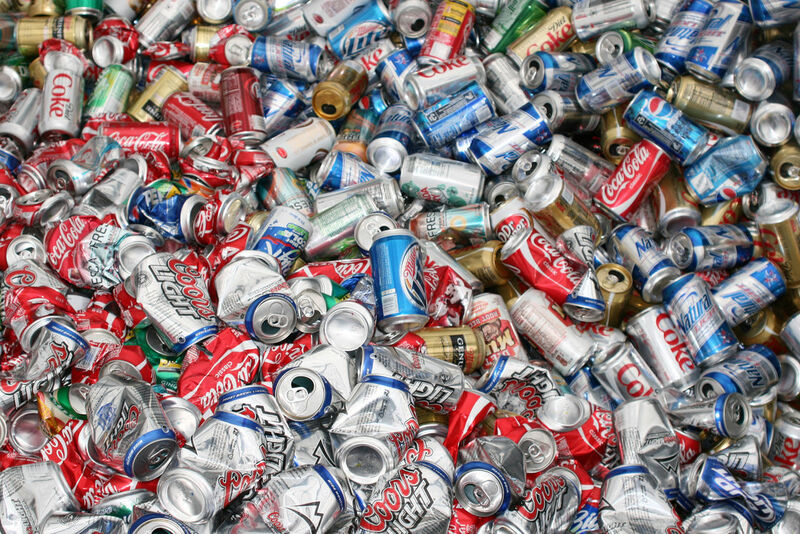 Through a few simple adjustments, it could handle different cans. 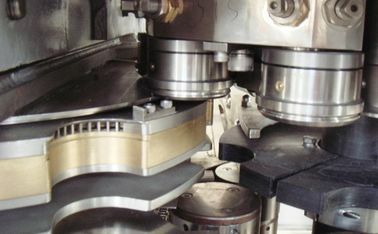 The special structure sealing roller could be adjusted according to can’s size. 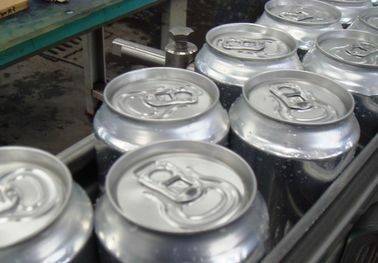 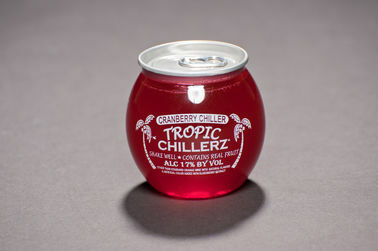 As the can is easy to get deformed, soft treatment is needed in the transferring process. 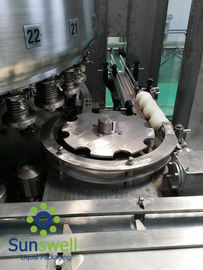 The conveying system regulates the transferring speed according to the each machine’s working condition to assure no can falling or crashing occurs. 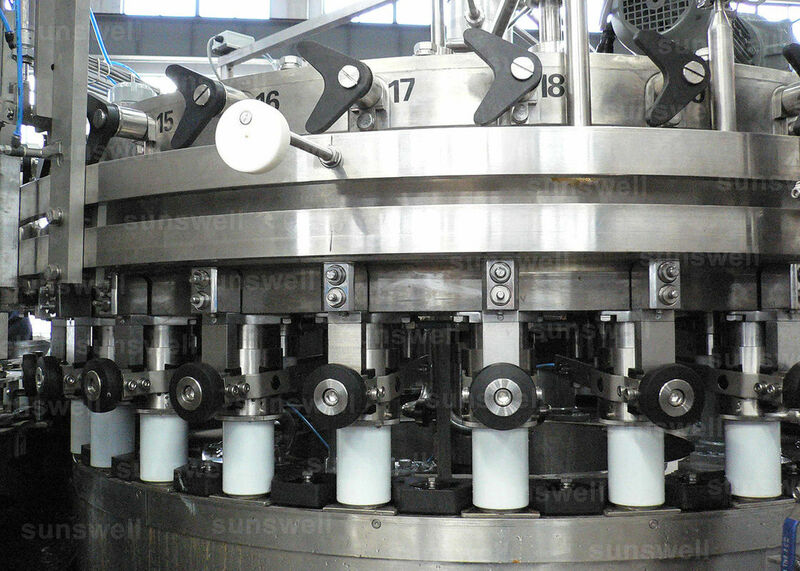  Friendly and convenient operating panel with high expansibility.